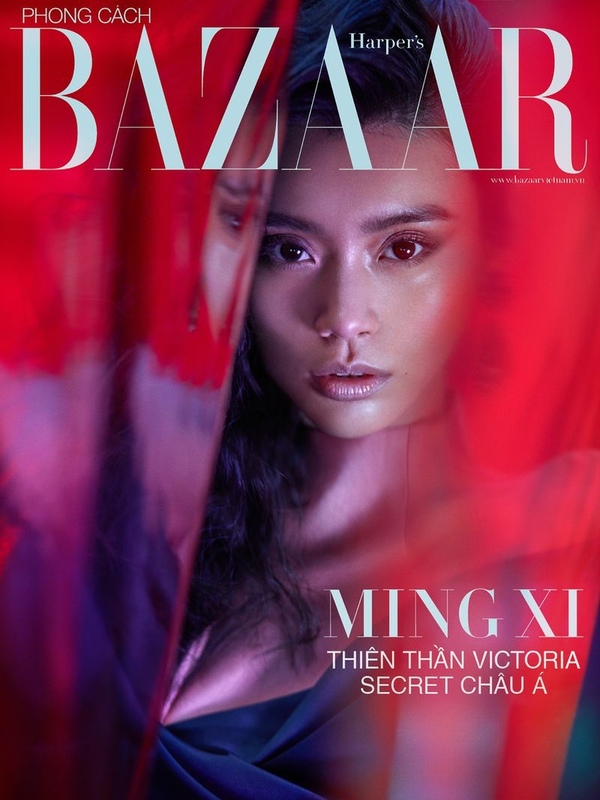 Ming Xi graces the Lunar New Year cover of Harper’s Bazaar Vietnam. 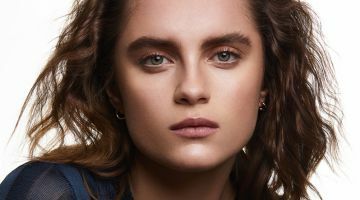 Captured by Greg Swales, the leading face wears a design from Phuong My. 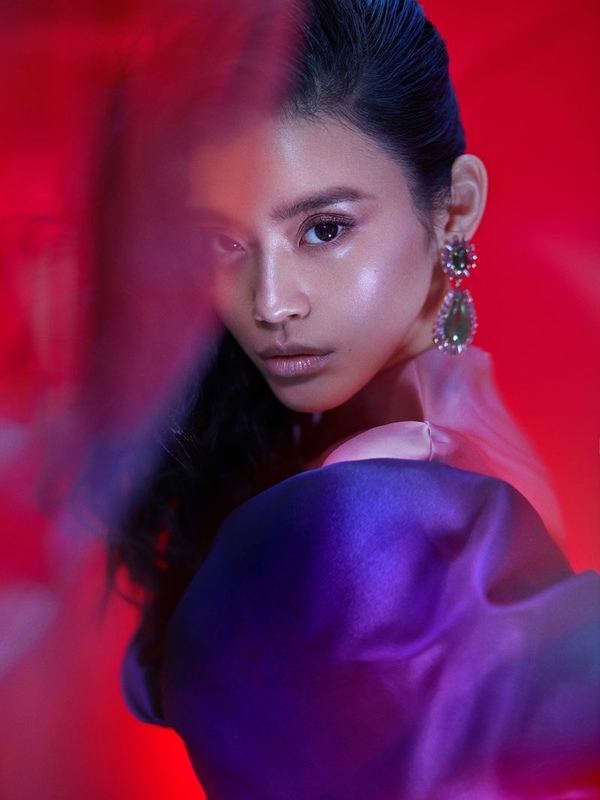 Inside the fashion glossy, Ming embraces elegant and sultry looks. 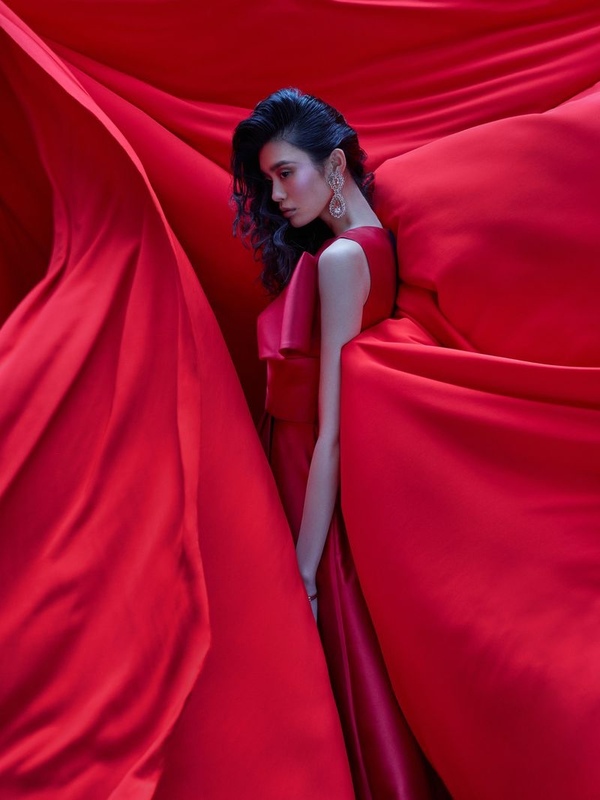 Stylist Roderick Hawthorne selects dramatic gowns and dress from labels such as Tom Ford, Zuhair Murad and Philipp Plein.